Those who are lucky enough to own Carlisle PA Real Estate know what it is to live in a great community. Neighborly people in a location with all the benefits of a city, it is a great place to raise a family. Retired couples can benefit from relocating to this area, and college students will find an excellent environment for learning. Carlisle PA Homes for sale are beautiful, and Sherry Enterline, a Carlisle PA Real Estate Agent, will be more than happy to show you all that are available. Buying a home in Carlisle PA means you’ll be close to a large variety of family friendly activities. At the Sports Emporium you can find endless fun with their go karts, laser tag, miniature golf, roller skating, batting cages, and rock climbing. Even the gamers will love this place with its large arcade. Houses for sale in Carlisle PA are nearby parks such as Colonel Denning State Park, Pine Grove Furnace and the US Army Hertiage & Education Center that are within a 10 and 30 minute drive! The National Civil War battlefield and museums in Gettysburg are also close by. 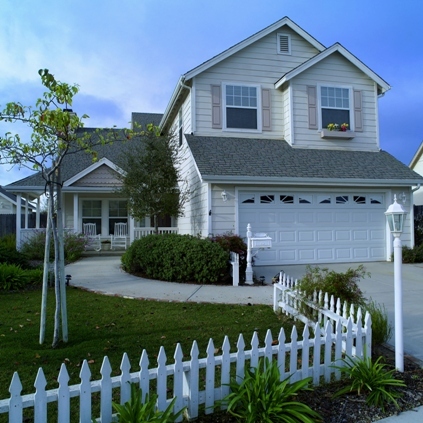 Buying a home in Carlisle PA puts you in an excellent school district. There are seven elementary schools, two middle schools, and one high school. Properties for sale in Carlisle PA are also close to many fine colleges and universities. Carlisle is home to Dickson College and Law School and the Army War College. Also within an easy commute is the Harrisburg Area Community College. Shippensburg University of Pennsylvania and Penn State Harrisburg. There is no lack of special events in this area. The Carlisle Fairgrounds plays host to the Ford, GM, and Chrysler, and truck nationals. There is also an annual Bike Fest. One will find plenty of shopping opportunities near Carlisle PA Real Estate. They have everything from antiques to unique gift shops and everything in between. Whether looking for fun things to do or doing the weekly errands, you’ll find all you need close by. A fulfilling day in Carlisle can be topped off with dinner in one of their many great restaurants. Fine dining can be found at either Cafe Bruges, or the North Hanover Grille. Looking for more of a Mom and Pop place? Kimberly's Cafe and Creamery will be perfect. 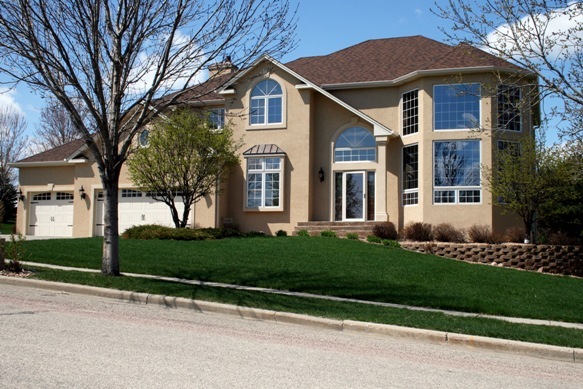 While looking at Carlisle PA Homes for sale you won’t be disappointed. People of all ages love this area. With so much right at your doorstep, the benefits of moving here are obvious. Contact Sherry Enterline, a Carlisle PA Real Estate Agent today to get started finding your dream home.